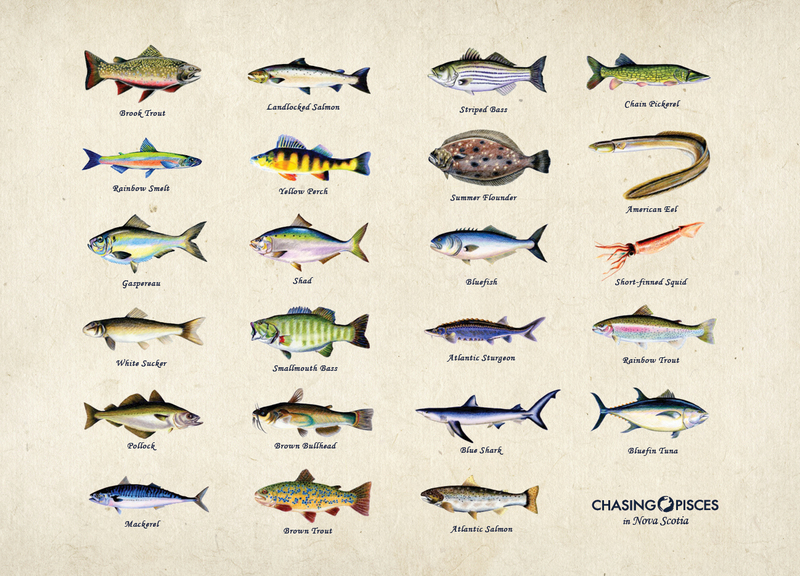 Join Joe Fitzgerald on a quest to discover all the sportfish of Nova Scotia. From Brook Trout to Bluefin Tuna, meet an incredible array of species, get helpful tips, and learn the true reason for angling. Read a few samples below, then click one of the e-reader icons to order Chasing Pisces in Nova Scotia today.